Many people know about the largest countries in the world because their impact on the world is inescapable. It is also easy to point them out on any world map. However, you do not really know the world until you know the top 10 smallest countries. Here they are the smallest countries in the world starting with the smallest size square countries,. The association of Grenada with spice comes from the fact that it is the largest exporter of mace and nutmeg crops in the world. This country consists of mainland Grenada and six other islands. The total land area adds up to about 344 square kilometers and it has a population of only 110,000 people. 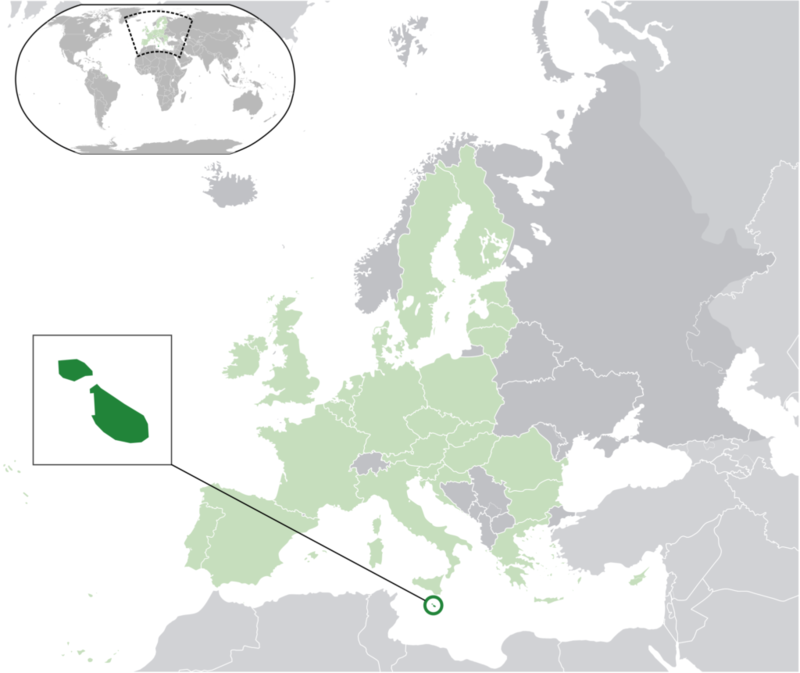 This nation consists of three main islands found in the Mediterranean Sea. It has a population of about 450,000 people living in only 316 square kilometers making it one of the most densely populated areas in the world. It has wonderful beaches, sunny weather, and an intriguing history that dates back as far as 7000 years ago. Officially, Maldives is the smallest country in all of Asia in terms of its population and size. It has a population of 345 000 people living in 1192 coral islands. The geographical spread of these islands covers 90,000 square kilometers in the Indian Ocean yet the terrestrial land amounts to only 300 square kilometers. 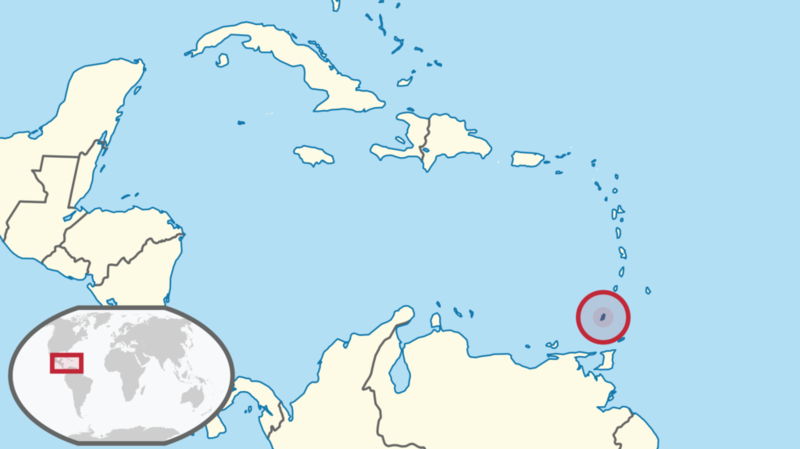 This country lies between the Caribbean Sea and the Atlantic. It is a dual-island nation. 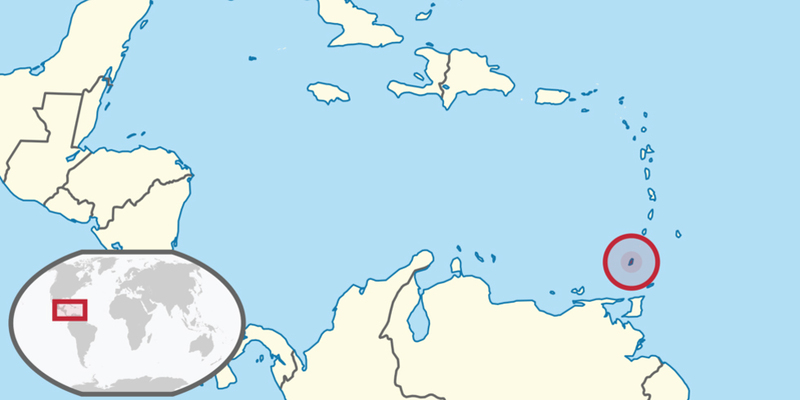 Saint Kitts, which is one of the islands, has a rainforest, a dormant volcano, and a crater lake. It is also home to vervet monkey. This country, covering only 261 square kilometers, is the smallest nation in both North and South American. It has a population of about 55,000 people. It is a landlocked country located in the Alps. It is still a monarch under the rule of a prince. It does not have an airport and you would have to use the Zurich airport in Switzerland if you intend to reach this Alpine nation using the air. It has an area of about 160 square kilometers with a population of about 37,000 people. San Marino is about 61 square kilometers. It claims to be the oldest state that still exists today. It is the third smallest European nation. 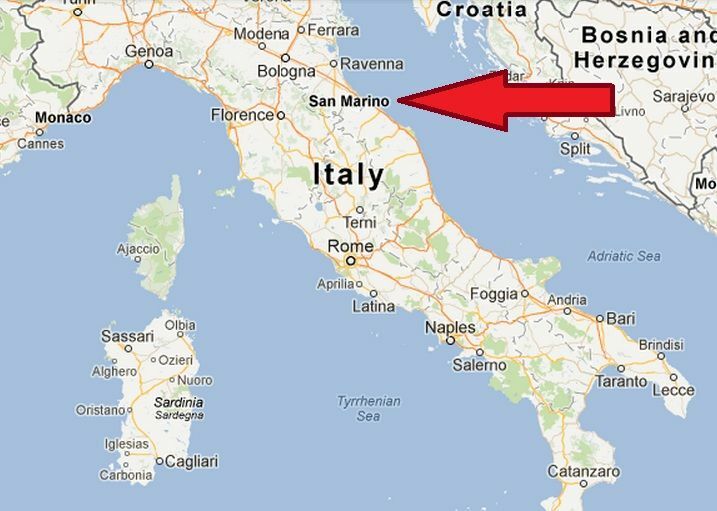 In fact, Italy surrounds it. It has a population of only 30,000 people and the official language is Italian. It is a constitutional republic. It is a Polynesian island found in the Pacific Ocean between Australia and Hawaii. It terrestrial area covers 26 square kilometers and it has a population of 9,876 people. The island has only one hospital and 8 kilometers of road. It was once a British colony, but it became independent in 1978. This island land northeast of Australian in Micronesia. It only covers 21 square kilometers and it has a population of about 10,000 people. The official currency for the country is the Australian dollar. It also relies on Australia on almost everything it does. The official languages are Nauruan and English. It is the smallest island nation in the world. This tiny state in Europe’s Mediterranean coastline boasts of some of the best casinos, nightclubs, boutiques, and restaurants in the world. It is only two square kilometers yet it captivates the world with its glamour and luxurious settings. It is important to note that this state holds one of the most prestigious Grand Prix races in the world annually. It has a population of 37,831 people. 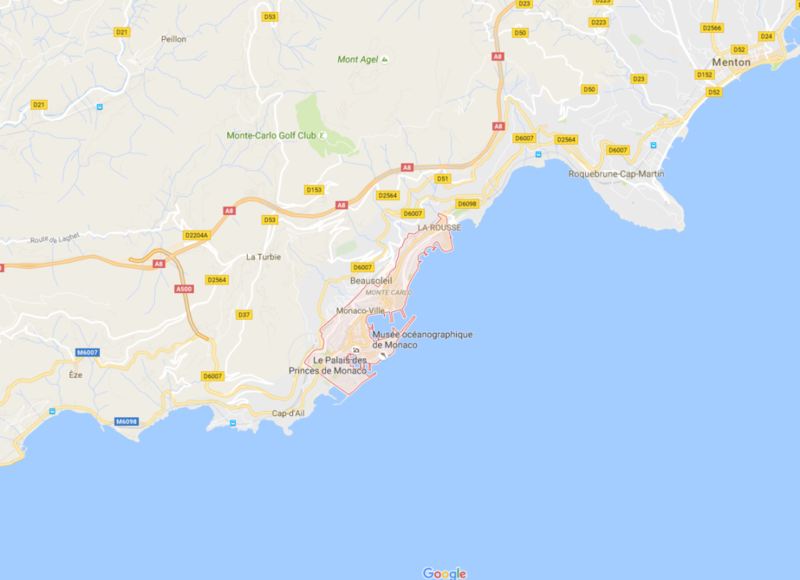 This small city-state only covers 0.44 square kilometers. It fits within Rome and it is the headquarters of the Catholic Church. Another name for it is the Holy See. Here, you will find one of the most magnificent churches in the world known as St. Peter’s Basilica. Works of art are visible throughout the city especially in the Churches that define it. The state receives its income from contributions by more than 1 billion Catholic faithful in addition to issuing postage stamps, admission fees, and tourist mementos.